Ether, the digital currency based on the Ethereum blockchain technology, will not be considered as a security. This is according to William Hinman, the Securities and Exchange Commission, (SEC) Corporate Finance Division Director. Speaking during the Yahoo Finance All Markets Conference, Hinman made it clear that ether need not be regulated like stocks and bonds. This is because Ether, as well as Bitcoin, use decentralized networks and do not have defined structures like corporate stocks. Based on Hinman’s statement, it is clear that the SEC will stop considering cryptocurrencies that get fully decentralized as securities. The main challenge facing ICOs is a lack of a clearly defined regulatory framework. 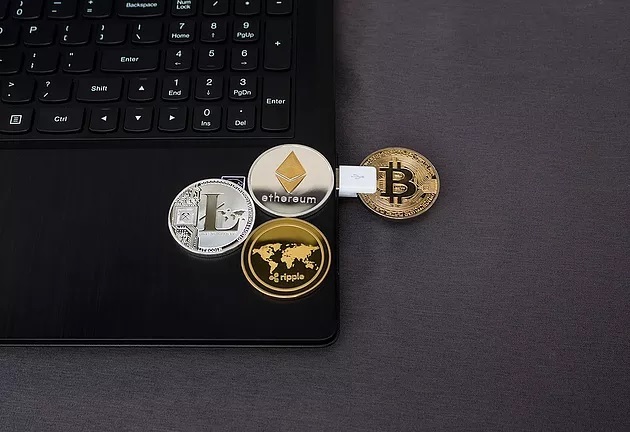 Also, there has been little transparency as to how the regulator applies the securities laws on digital assets with compound issues involved in outlining the probable use of various laws. However, the move to declare that ether is not a security helps to address this challenge. According to L. Manuel López, general coordinator of WorkChain Centers, the statement by SEC’s corporate finance director is well aligned with others made by officials of the entity, including its Chairman Jay Clayton, regarding bitcoin. Even so, there are players within the cryptocurrency industry who feel that ether is a security. The fact that ether’s buyers do get profits and the digital currency easily passes the Howey test according to Alex Karasulu, CTO and founder of Optdyn. There is no doubt that blockchain technology is changing just about everything, from banking, payments and capital raising, to commerce, healthcare and education. The Ethereum blockchain network plays host to numerous ICOs because of its smart contract feature that enables developers to create applications that address different problems. It is one of the leading networks that is now powering the smart economy. Some notable ICOs that are running on the Ethereum blockchain include SportsFix and Bank52. As such, the fact that the SEC does not consider cryptocurrencies that are fully decentralized like ether and bitcoin to be securities opens up new possibilities for the industry. On his part, William Cartmell, the legal Officer at Lavish Crypto feels SEC’s announcement legitimizes the Ethereum network. However, the network still needs to take further action in order to boost its growth. “The major things needed for Ethereum to allow a major boost of the blockchain are sharding, also known as horizontal partitioning. This is a design principle whereby rows of a database table are held separately, rather than splitting by columns, as for normalization. Once implemented, this will be major update to the current Ethereum blockchain and it will facilitate greater decentralisation than what is available now,” Cartmell adds. It will be interesting to see how the industry responds to the news that ether is not a security, we’ll certainly be monitoring the growth changes that follow.